Every year Side by Side hosts an Alternative Prom for LGBTQ+ and allied youth ages 14-20. This provides a unique opportunity for youth to be their full authentic selves while enjoying a fun party just for them. Prom is open to any and all youth, 14-20, not just those who attend Side by Side groups and programs during the year. The Alternative Prom is planned by Side by Side’s YEL youth leaders. 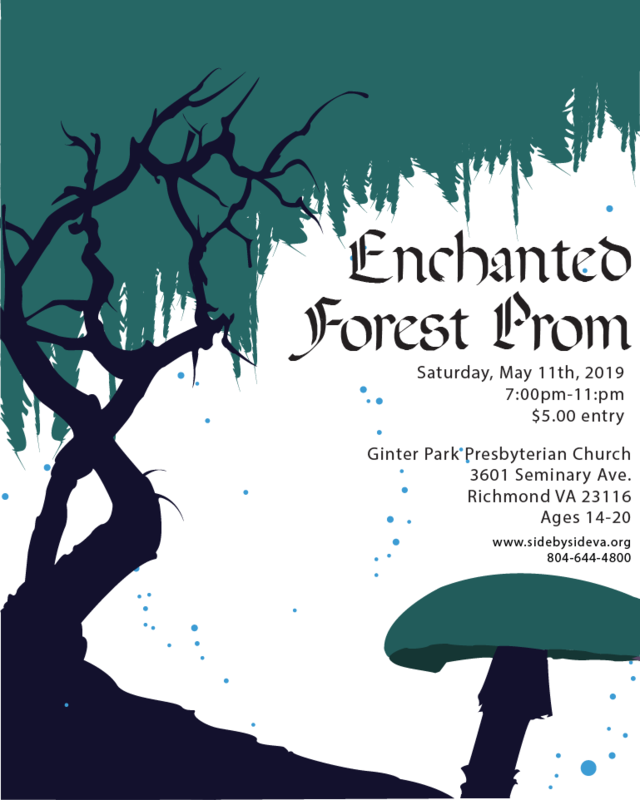 This year's Prom theme is Enchanted Forest! Come enjoy a night of dancing, lip sync contests, drag performers, catwalks and more.